February | 2014 | Reserve Result. 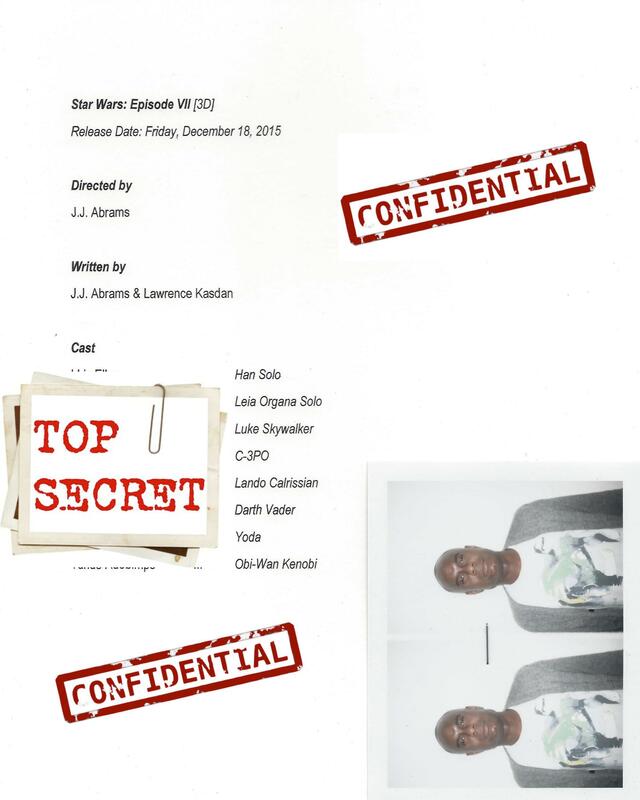 Star Wars: Episode VII [3D]. Characters. Cast List. Cast Deal Memo. 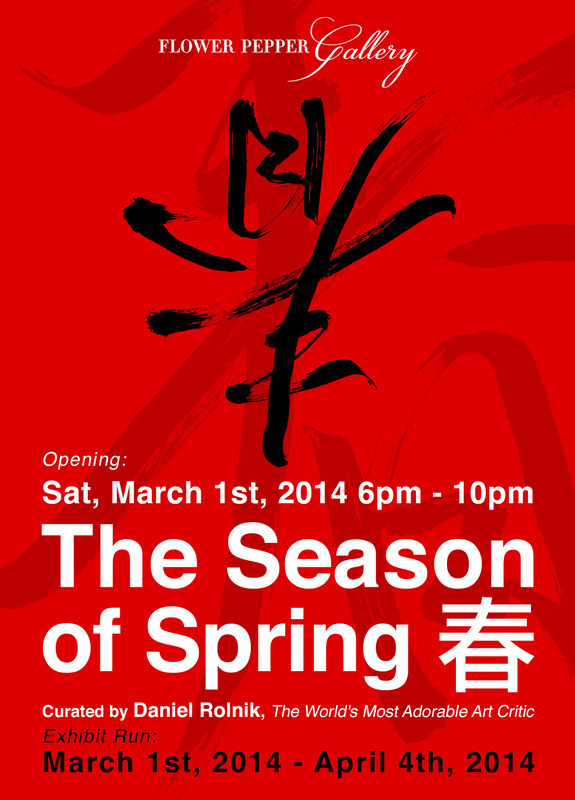 We invite you to take that daring adventure with us on March 1st, 2014 from 6pm – 9pm at Flower-Pepper Gallery in Pasadena, CA. 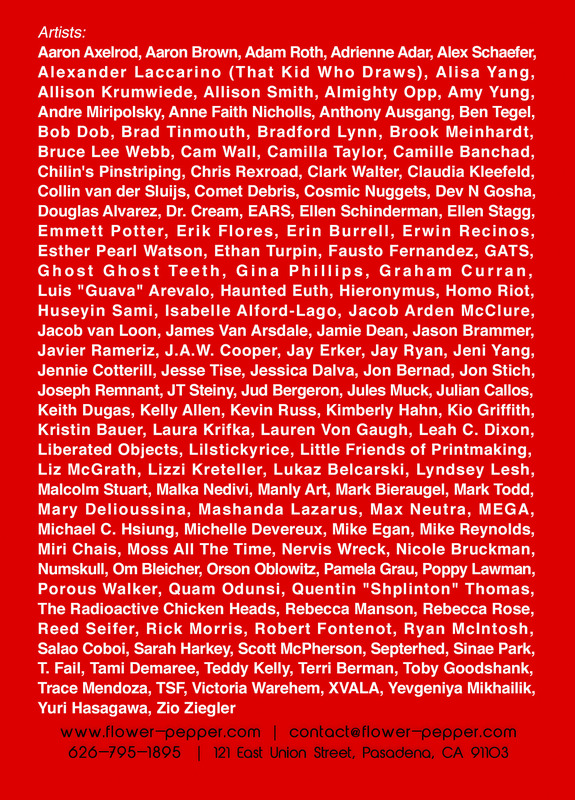 Aaron Axelrod, Aaron Brown, Adam Roth, Adrienne Adar, Alex Schaefer, Alexander Laccarino (That Kid Who Draws), Alisa Yang, Allison Krumwiede, Allison Smith, Almighty Opp, Amy Yung, Andre Miripolsky, Anne Faith Nicholls, Anthony Ausgang, Ben Tegel, Bob Dob, Brad Tinmouth, Bradford Lynn, Brook Meinhardt, Bruce Lee Webb, Cam Wall, Camilla Taylor, Camille Banchad, Chilin’s Pinstriping, Chris Rexroad, Clark Walter, Claudia Kleefeld, Collin van der Sluijs, Comet Debris, Cosmic Nuggets, Dev N Gosha, Douglas Alvarez, Dr. Cream, EARS, Ellen Schinderman, Ellen Stagg, Emmett Potter, Erik Flores, Erin Burrell, Erwin Recinos, Esther Pearl Watson, Ethan Turpin, Fausto Fernandez, GATS, Ghost Ghost Teeth, Gina Phillips, Graham Curran, Luis “Guava” Arevalo, Haunted Euth, Hieronymus, Homo Riot, Huseyin Sami, Isabelle Alford-Lago, Jacob Arden McClure, Jacob van Loon, James Van Arsdale, Jamie Dean, Jason Brammer, Javier Rameriz, J.A.W. Cooper, Jay Erker, Jay Ryan, Jeni Yang, Jennie Cotterill, Jesse Tise, Jessica Dalva, Jon Bernad, Jon Stich, Joseph Remnant, JT Steiny, Jud Bergeron, Jules Muck, Julian Callos, Keith Dugas, Kelly Allen, Kevin Russ, Kimberly Hahn, Kio Griffith, Kristin Bauer, Laura Krifka, Lauren Von Gaugh, Leah C. Dixon, Liberated Objects, LilStickyRice, Little Friends of Printmaking, Liz McGrath, Lizzi Kreteller, Lukaz Belcarski, Lyndsey Lesh, Malcolm Stuart, Malka Nedivi, Manly Art, Mark Bieraugel, Mark Todd, Mary Delioussina, Mashanda Lazarus, Max Neutra, MEGA, Michael C. Hsiung, Michelle Devereux, Mike Egan, Mike Reynolds, Miri Chais, Moss All The Time, Nervis Wreck, Nicole Bruckman, Numskull, Om Bleicher, Orson Oblowitz, Pamela Grau, Poppy Lawman, Porous Walker, Quam Odunsi, Quentin “Shplinton” Thomas, The Radioactive Chicken Heads, Rebecca Manson, Rebecca Rose, Reed Seifer, Rick Morris, Robert Fontenot, Ryan McIntosh, Salao Coboi, Sarah Harkey, Scott McPherson, Septerhed, Sinae Park, T. Fail, Tami Demaree, Teddy Kelly, Terri Berman, Toby Goodshank, Trace Mendoza, TSF, Victoria Warehem, XVALA, Yevgeniya Mikhailik, Yuri Hasagawa and Zio Ziegler. 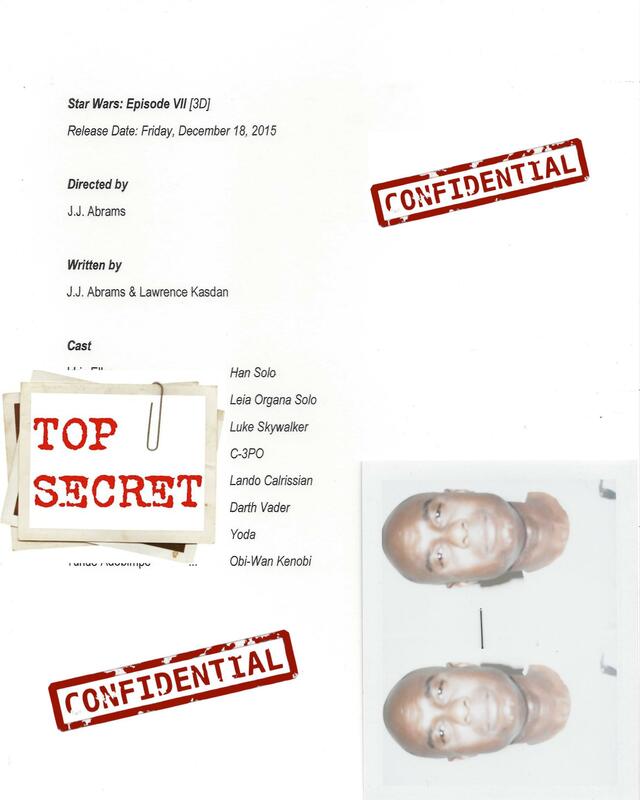 Star Wars: Episode VII [3D]. Characters. 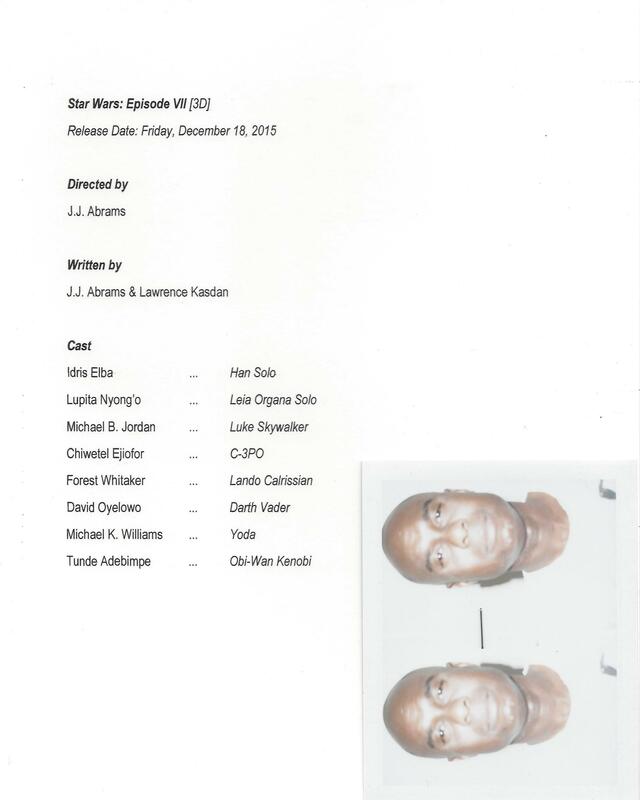 Casting List. 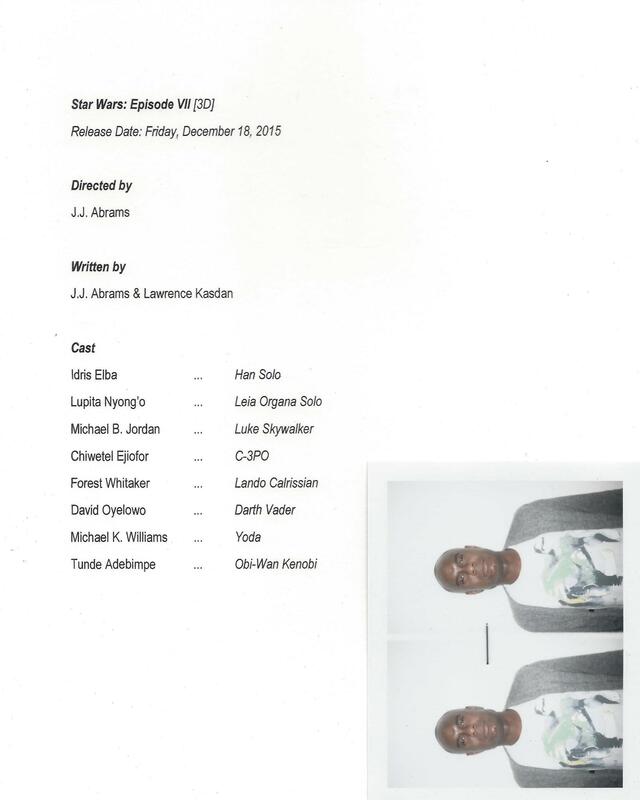 Cast Deal Memo. The Season of Spring. 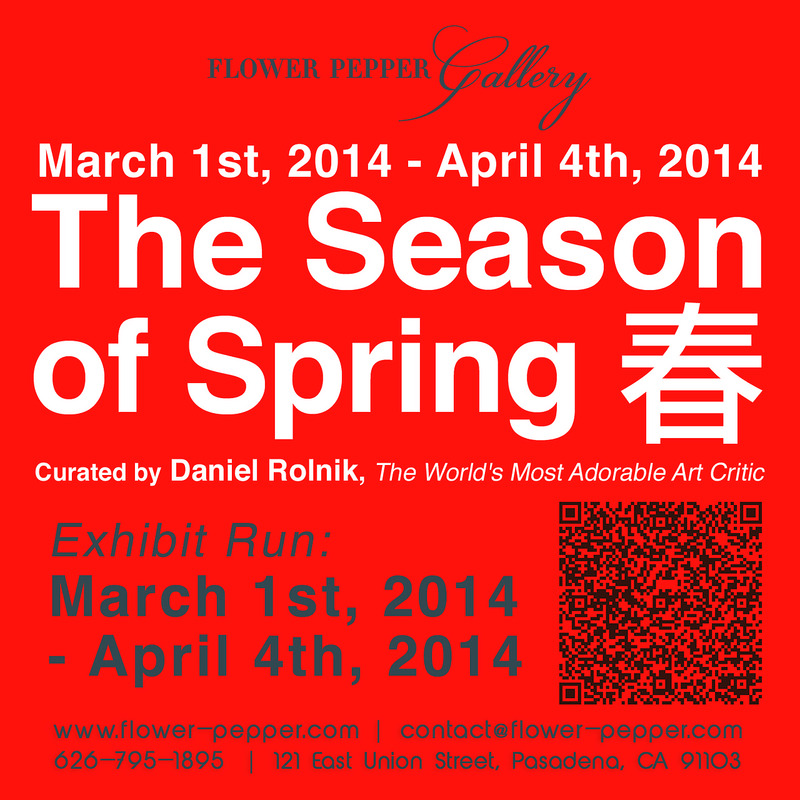 Flower Pepper Gallery. Daniel Rolnik. In Paris, 1957 — Twenty-one year old Yves Saint Laurent is catapulted to international stardom as the successor to Christian Dior who has recently died. At his first catwalk show he meets Pierre Bergé, who will become his lover and business partner, and begins a relationship that will change his life forever. Just a few years later however he’s subjected to the public humiliation of being fired. Refusing to succumb to his critics and self-doubt, he creates the Yves Saint Laurent fashion house and presents the first-ever ‘ready to wear’ collection, shocking the world of couture. Yves Saint Laurent follows the designer as he attempts to democratise fashion against the backdrop of Sixties’ liberation, battling his personal demons to build an empire that would be renowned for liberating women all over the world. Nothing Ever Change. Prison Cats. Booth Y35. LA Art Book Fair. MoCA Geffen Contemporary. “Printed Matter’s LA Art Book Fair at the MoCA Geffen Contemporary, Thursday, January 30 through Sunday, February 2nd. I’ll be showing and selling some new works, including a preview of a new ongoing curated publication titled ‘Nothing Ever Change’. 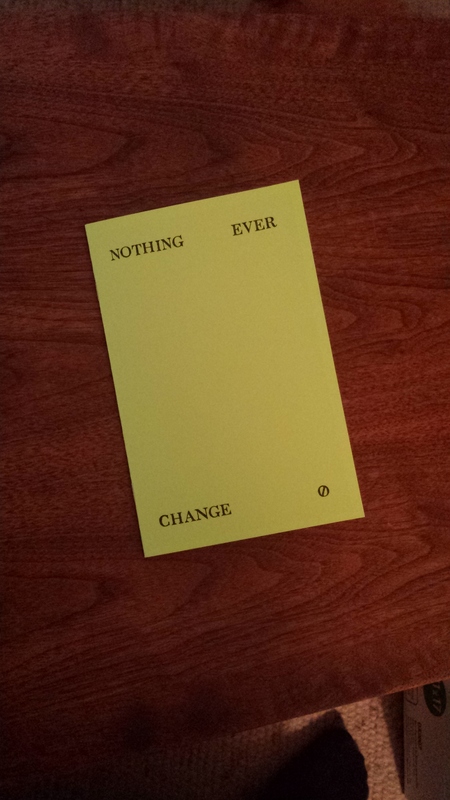 Nothing Ever Change, a journal of cultural studies through photography, is a collaborative effort between myself and fellow curator/editor, Adam Villacin. Issue #0 will feature a sampling of the incredible international lineup of talent we have gathered for upcoming issues. Adam and I will be located at table Y35 where he will also be showing his works new and old.